Hi Folks, we have a little announcement here! 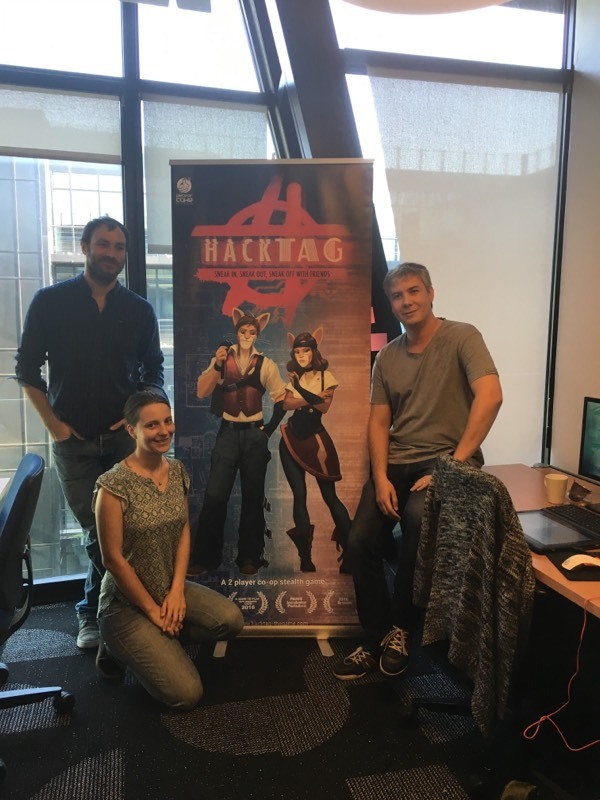 Next week we will be at Gamescom in Germany to present Hacktag. If you are going there come and meet us in the French Pavillon, you’ll be among the firsts to discover the game. – First game of our own. – First booth of our own. – And for some of us, first encounter with the german food and beers. We can’t wait to be there and to show the result of these last months of work! You want to meet us at Gamescom?